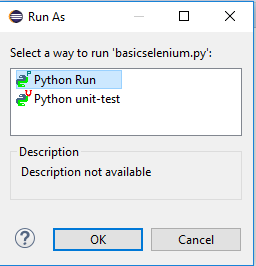 We have to install python in our operating system to use selenium python bindings our project. 4. 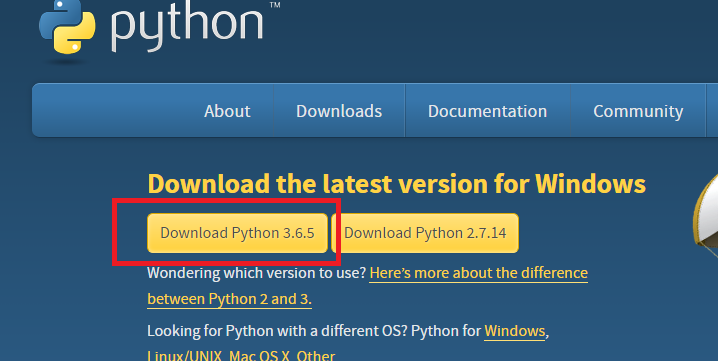 After installing, open cmd and type python, you should get version and >>> python editor. If you get them then your python installation is successful. 3. Now open python editor just simply entering word python on the command prompt. Note : Only incase if you are not able to install the selenium using pip command then only try below steps otherwise ignore the below steps. 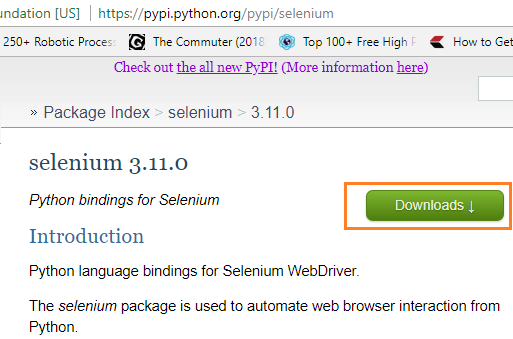 Sometimes pip command fails to install selenium either due to proxy issues, or due to system configurations issues, in that we have to use below steps to install selenium. 4. Extract the downloaded zipped file to your local system, and content should look like below. 5. Open command prompt/terminal and navigate to that the unzipped folder. 7. 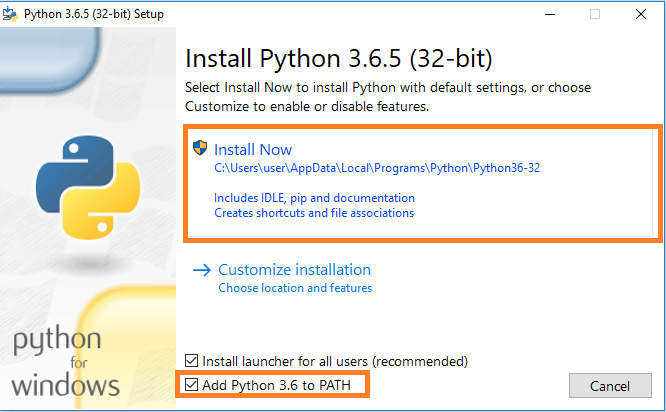 Now open python editor just simply entering word python on the command prompt. We cannot code all the thing in the python editor, which is in command prompt. 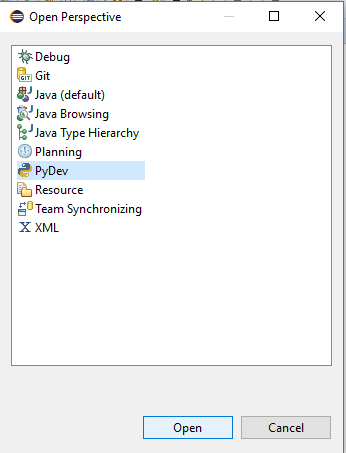 To edit python code easily we have to use an IDE for development. 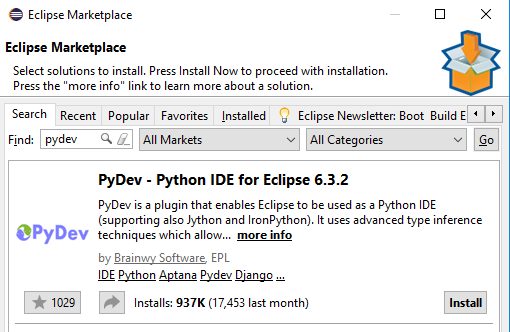 In this tutorial I will be using Eclipse with PyDev. 3. 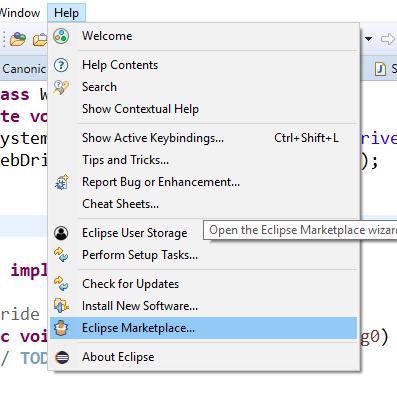 Accept the License and Restart the eclipse. 6. 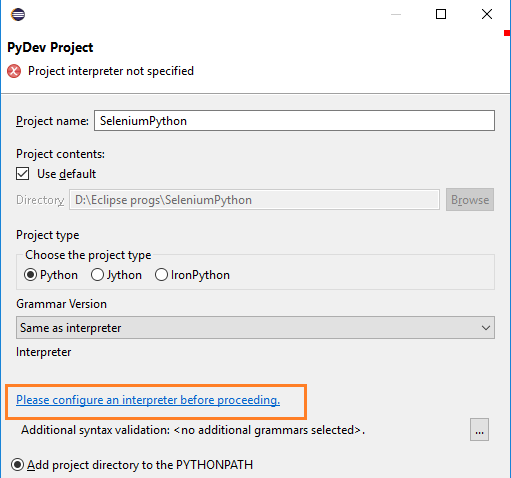 When we use python for first time, we have to set the interpreter, click to configure the interpreter. 7. Click on Auto-config option, and then finish the creating project wizard. 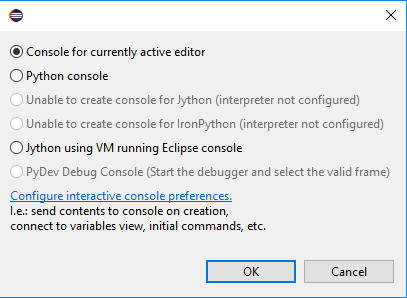 Unlike other programming languages, Python provide live editor. which is you can control thr browser entering command by command. Python console gives the ability to run a live command, for Example : I have opened browser and I Opened Google.com but I realize i want to open Bing.com, now i donot have to stop the program as i am in live editor i just change the commands. 2. On Right hand corner, you can find a icon to like rectangagle with + sign, click it. 5. Now you have live console and type the commands that you want to use.